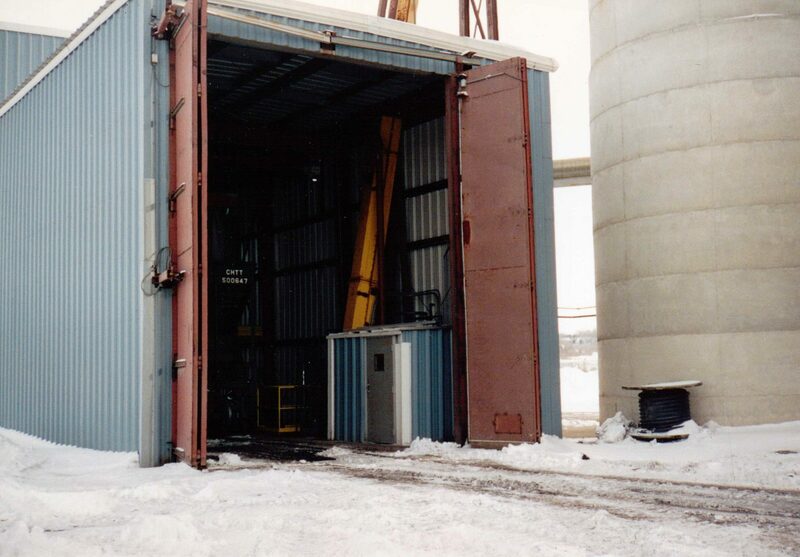 EPD Doors work perfectly for drive through, drive in, or back up grain loading areas and are ideal for truck or railcar loading and unloading. 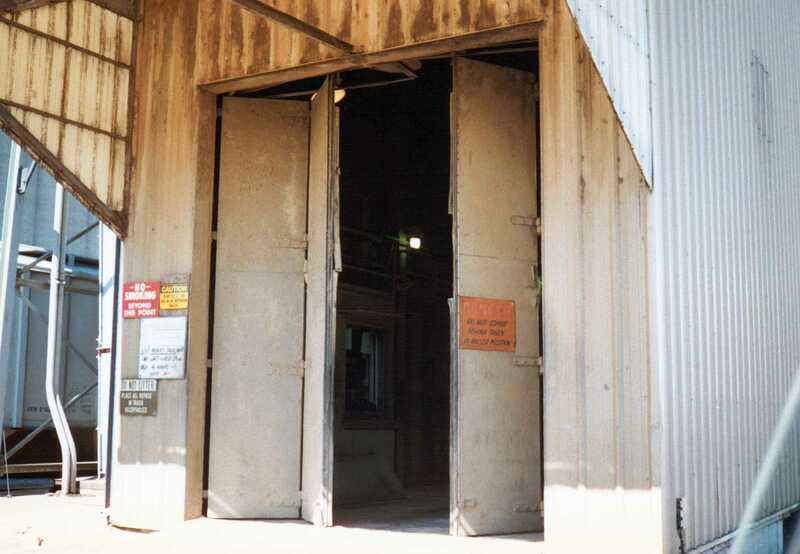 EPD Doors are manufactured for longevity, even in the harsh, dusty conditions of grain elevators and coal storage yards. Hydraulic Four Fold Doors have a life of more than two million cycles, and they are ideal for high frequency loading areas. 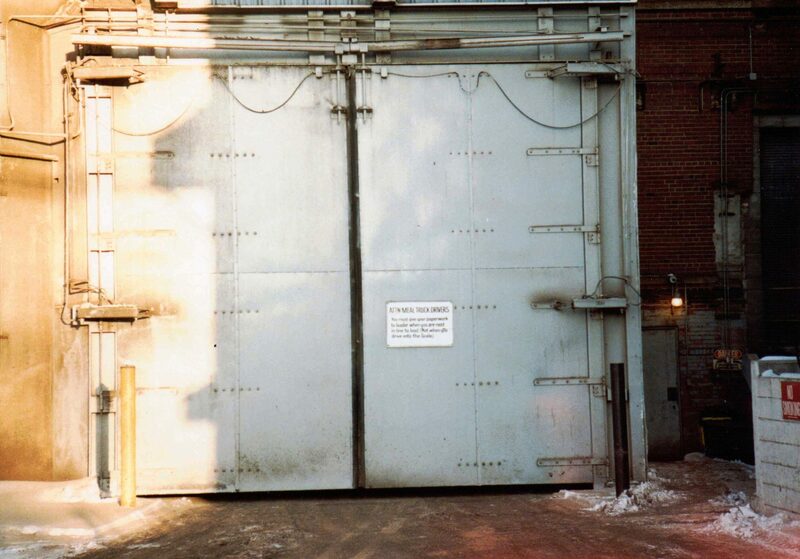 The fast two feet-per-second operating speed and horizontal movement of Four Fold doors reduce the likelihood of a vehicle colliding with the doors. 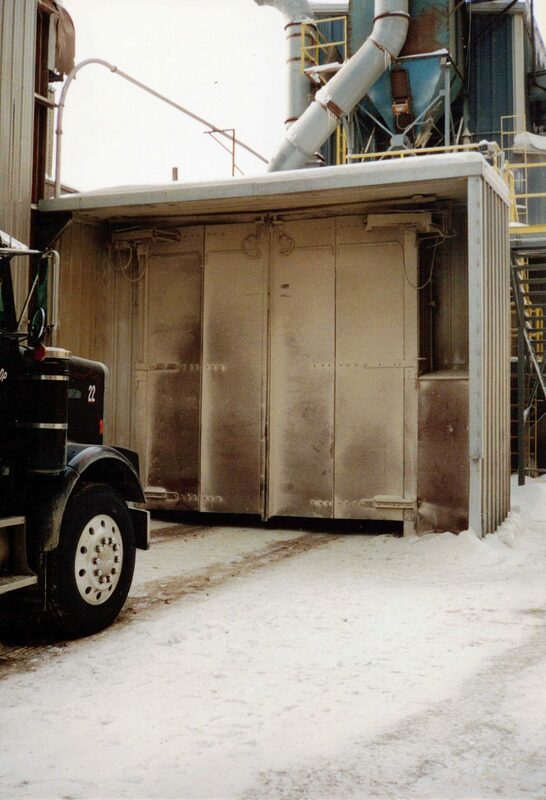 Both Four Folds and Vertical Lifts are heavy duty doors and can be designed to withstand high wind loads, earthquakes, hurricanes and abrasive environments. Tight seals, insulation, and the fast operation conserve the energy used to provide the facilities heating, cooling and air quality needs. Four Fold Model 46 ADM Grain Terminal Red Wing MN. Four Fold Model 46 ADM Mankato MN. 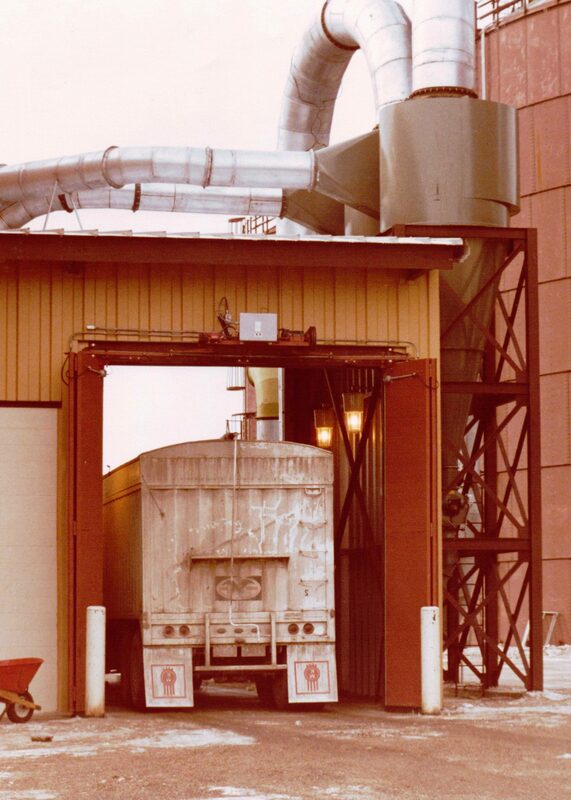 Four Fold Model 46 Bunge Grain Loading Dock Fargo ND. Four Fold Model 46 Grain Harvest States Co-op WI. Four Fold Model 46 Grain Terminal.